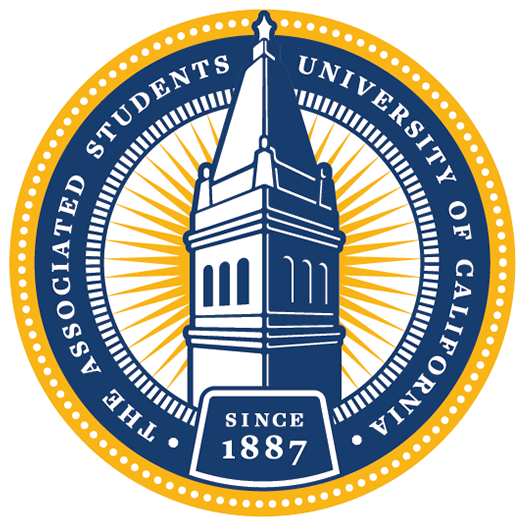 The ASUC President acts as the chief representative for the association, meeting regularly with the UC Berkeley Chancellor and other important campus officials to ensure that Berkeley students are represented at all levels of campus administration. Alexander is a 4th year studying Political Economy with a minor in History. The son of first-generation a Lebanese-American and a German, Alex was born in New Jersey but spent most of his childhood in London, England. On campus, he has been involved in Chi Psi Fraternity, Berkeley MUN and has been a member of the ASUC for the past three years. 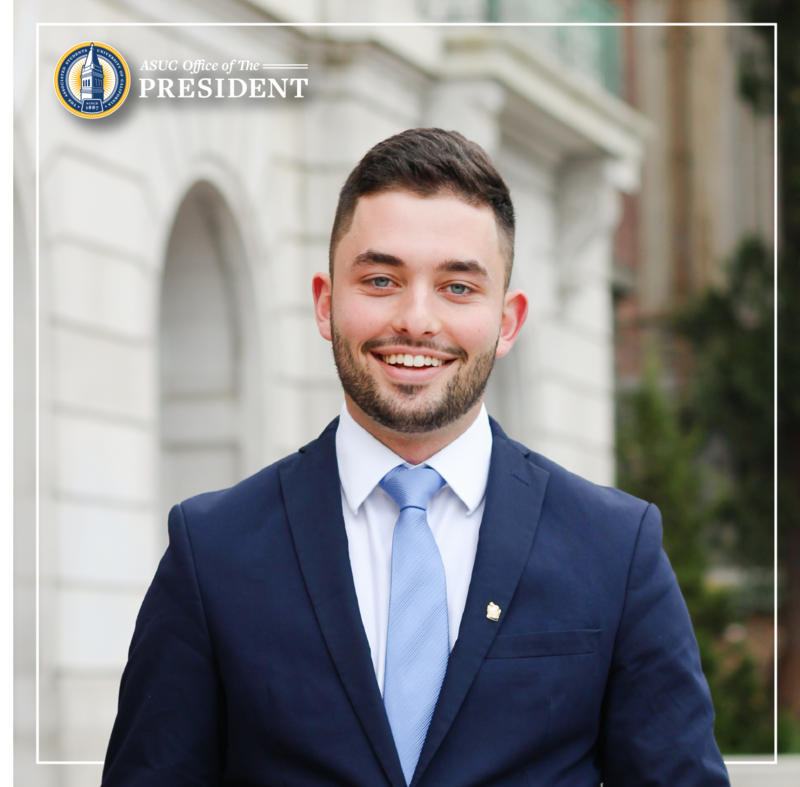 President Wilfert hopes to lead the ASUC this year in addressing key campus issues such as housing, basic needs and campus safety while also reforming the internal structures and policies of the ASUC.